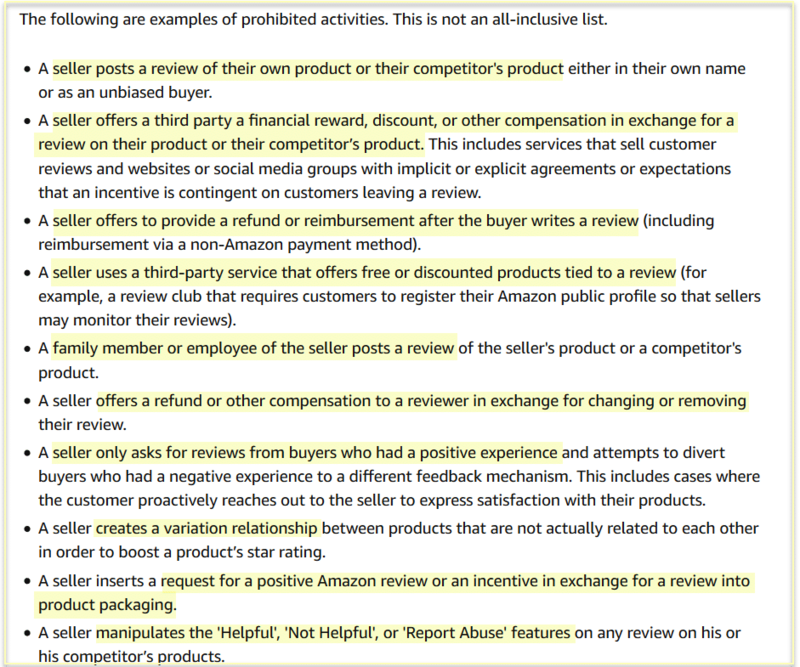 Over the past few months, there have been many reports about Amazon changing its review-request policy. Some saw a brief inclusion stating that only one email could include a request for a product review. This information was reportedly in Seller Central for about a day and was then removed. Right now, this information is not on any of the communication guideline or product review policy pages. 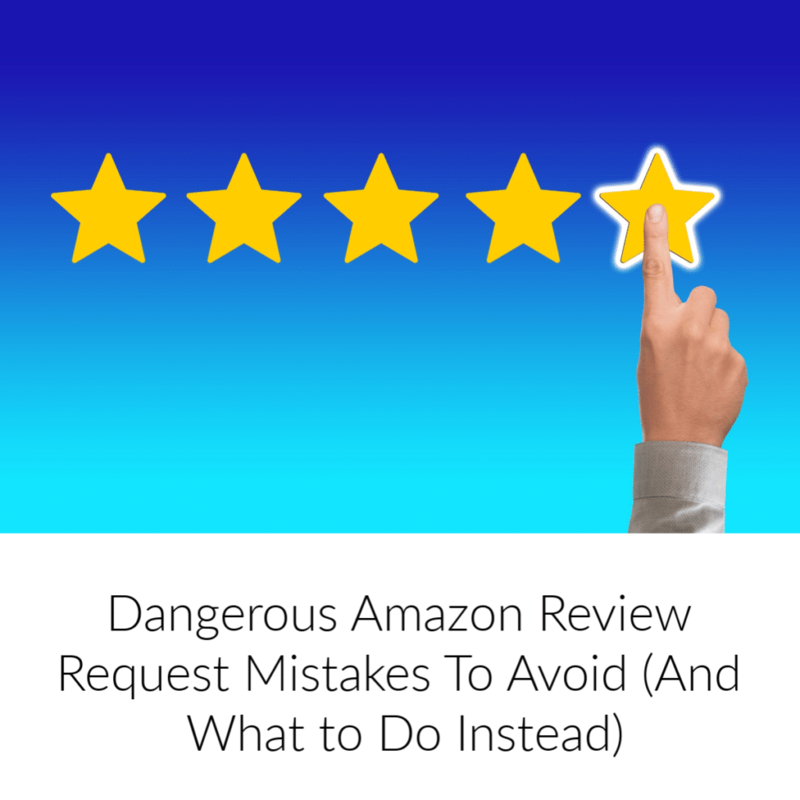 Here’s my take on the current state of affairs when it comes to Amazon review requests and how to stay legal while collecting product reviews. You should also keep in mind what isn’t allowed. From the note below, you can see that Amazon is totally serious about prosecuting sellers who go too far. Let’s debunk a common misconception that you should send shipping notices to customers. This is a long-time practice that you should have abandoned long ago. Just the other day, I received this review request email from someone selling on Amazon. Reviews are important … I get that … but this seller was asking me to exchange a free product for a positive review. This is Daisy, I’m an amazon seller. Recently, we need products testing, we need some good reviews. I would like to send it to you for free for your honest review. So that other customers will be better informed about my item. It’s ideal to use for yourself or send to others as a gift. Confirm the product after shipping as soon as we will refund you (include transfer fee), you are totally free. This is against Amazon’s TOS in many different ways, primarily because it offers to give me a refund after I purchase the item so long as I agree to leave a review. Generally, you will not send communications to customers other than as necessary for order fulfillment and related customer service. Because Amazon is handling the shipping notices, return confirmations, and most other emails, what does that leave you with? after they have received your product. This should not be sales copy. After all, they have already bought your product; they don’t need to be convinced. Ask yourself this question: If I bought this item, what additional information would I want so that my experience would be exceptional? And where do you find such ideas? In the Customer Questions & Answers section. Yes, many of the questions will pertain to information someone needs to know before they buy, but you will also get queries from those who need help after they purchase, including these types of questions I found for a pet carrier product. I bought this. How does it hook to seat belt? How do I fold this down for storage? How do the buckle loops allow for the carrier to be restrained with a seat belt? How does the seat belt work with these loops? If you see repetition, you know this is a common question that needs to be addressed. Yes, you might have already answered this question in the instruction manual included with the shipment, but really… how often do people actually read those things? Sending tips in your Amazon review request emails for attaching the pet carrier to a seat belt would make it oh so easy for your customer to accomplish what they want. And that makes them happy! Then, after you’ve provided excellent customer service, ask for a product review. What Other Details Can You Put Into an Amazon Review Request? The information you provide doesn’t have to be function based. 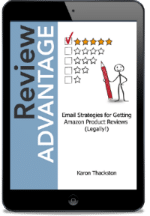 In my ebook, Review Advantage: Email Strategies to Get Amazon Product Reviews (Legally! ), I show you how to write emails that are truly appreciated by customers. And lots of other helpful ideas. 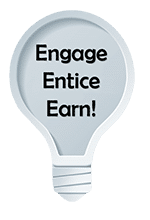 “Review Advantage” takes you through the process of finding ideas, sorting them out, and compiling emails that customers are glad they received. The bottom line is: Keep the focus on helping your customers and they will be more likely to help you in turn. Get your copy of “Review Advantage” today and save $10 with code revblog10 (all caps). Have questions about Amazon review request emails? Talk to me below! Just one question: If a customers leaves a one star review due to a problem and we contact them to fix it. When fixed, can we ask the customer if he can to update the review (which is not changing it but keeping the readers updated)? Glad you found it helpful. It is against Amazons terms of service to ask a customer to change our review. If they decide to update the review on their own, that is allowed. 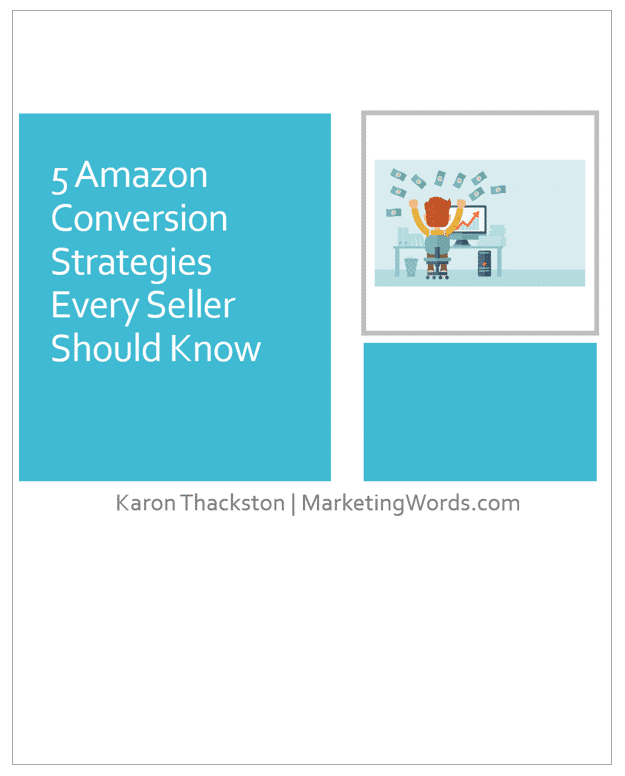 Thank you for this article and staying on top with Amazon. To further help us out. We received an email stating we were in violation with our email. Without an explanation, we are now trying to figure out what we did wrong. Have you called Amazon Seller Central or sent a support ticket? I’d ask them specifically what needs to be changed.